View our Rumble Tuff Assembly Guide video to ensure that your Expression Collection Combo Kit is assembled correctly. This will solve many suction issues. View our Rumble Tuff Troubleshooting Guide to walk you through some basic troubleshooting techniques. My pump turns off and on during sessions. The LCD screen on my pump is showing an "Err 1" message. My pump has lost suction power. Is there an easier way of breaking away from the breast shield. The handle of my manual pump does not fit correctly. 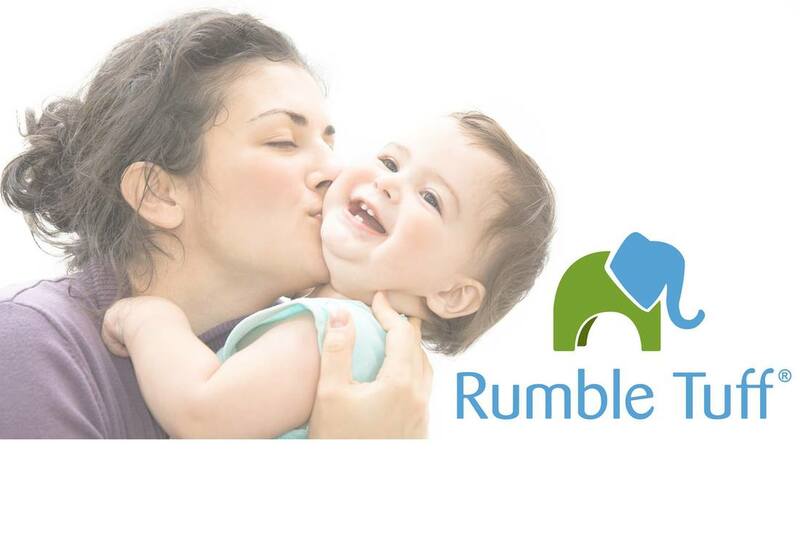 Button What bottles or storage accessories are compatible with my Rumble Tuff breast pump? How do I tell if my One-Way Valve is damaged?